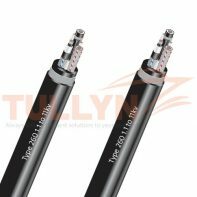 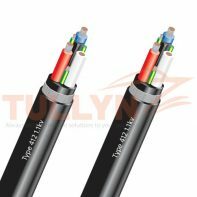 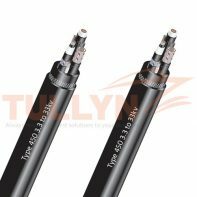 We offer high-performance cable for utmost safety, productivity and resistance to harsh environmental conditions.we offer a very wide variety of wires, starting from the most simple ones that can be found in everyday use, to the high technology cables that meet the highest safety requirements and standards to the market. 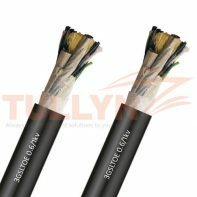 Our product ranges including power supply cables for transmission,distribution, industrial and mine networks, thermal, hydro and nuclear power stations industrial plants,equipment and machines and insulated cables and wires for connection of electrical appliances, (vacuum cleaners, kitchen appliances, soldering iron etc.) 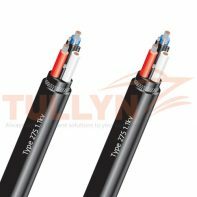 with low mechanical stress in households, kitchens and office,and control and data cables for data transfer and control signals in measurement, control and regulation technology. 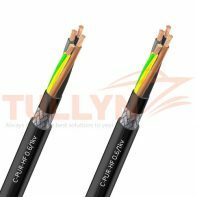 In a word, Tullyn has one of the most comprehensive portfolios in the industry, including power, data, control, and fire performance wires. 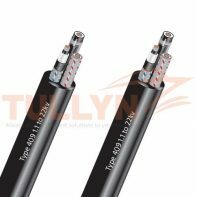 We supply cable manufactured in accordance with IEC, British, European, and international standards, including Canadian and American standards. 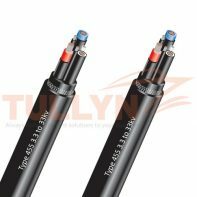 We also offer specialist solutions to industries ranging from marine & offshore to railways and solar power generation. 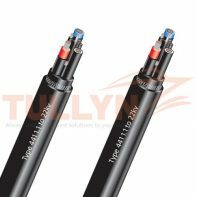 Our technical team will help you select the right cable for your application, or design a customized cable solution for your specific project.